In 6 days aboard the yacht Endemic, you will visit from the island Baltra the South of the archipelago. Favorable terms to approach the history(story) of islands with Floreana, the first one(night) lived by the man. AM: On arrival, reception and assistance at the airport. Transfer from Baltra Airport to M/C Endemic. PM: After lunch, the first visit to the island of Bartolomé will take place. You will climb to admire the spectacular panorama of Sullivan Bay and the famous Pinacle Rock. The beaches at the foot of Pinnacle Rock are excellent for snorkeling, an activity that allows you to discover the wonderful underwater world. AM: After breakfast, the first place to know is Punta Cormorán. You land on an olivine green sand beach. Following a path 100 meters long, you will reach a lagoon of flamingos. Then we will go to the Corona del Diablo which is an underwater volcanic crater, covered almost completely by the waters of the Galapagos. Only a small part of the rock formation can be seen from above and leaves like a crown. The underwater world is very rich in coral reefs, abundant marine species. Birds are also part of this visitor's point because of their location in open water. PM: In the afternoon, we will visit the Bahia del Correo, which preserves the legendary mailbox or barrel that historically was used by whalers to insert their letters. The next view is the Mirador de la Baronesa. The naturalist guide will tell the murder and the mysterious legend of the Baroness. This point of visit is located north of Floreana Island. The ascending way of reaching the point of view is very easy to navigate. In addition, for security reasons, you have installed bleachers to reach the point of view. AM: In the morning you will visit Sombrero Chino, a small islet on the south coast of Santiago, with a maximum elevation of 160 feet (52 meters). 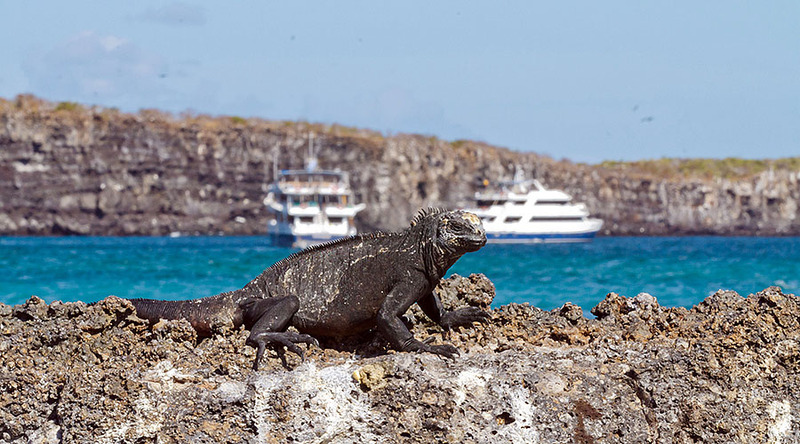 Although this site has easy access to Santa Cruz, it is typically visited only by those on board a cruise on the Galapagos Islands. PM: After lunch, you will have the opportunity to meet North Seymour, an island located slightly north of Baltra. It is a low and flat island, formed by the elevation of a formation of underwater lava. Covered with low and dense vegetation, it contains the largest colony of royal frigates in Galapagos. There is also a large population of blue-footed boobies that perform a fun courtship dance when the nesting conditions are correct. 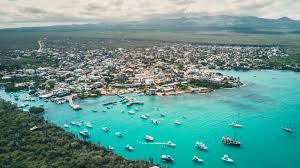 AM: After breakfast, we will visit Mosquera, which is a small island located between the Baltra Islands and North Seymour. Black seagulls, sea lions, zayapas, etc. they inhabit this area of ​​sand with an extension of more than 600 meters. This point of visit also captures the largest populations of sea lions and killer whales that can be observed from time to time depending on when you visit the islet. 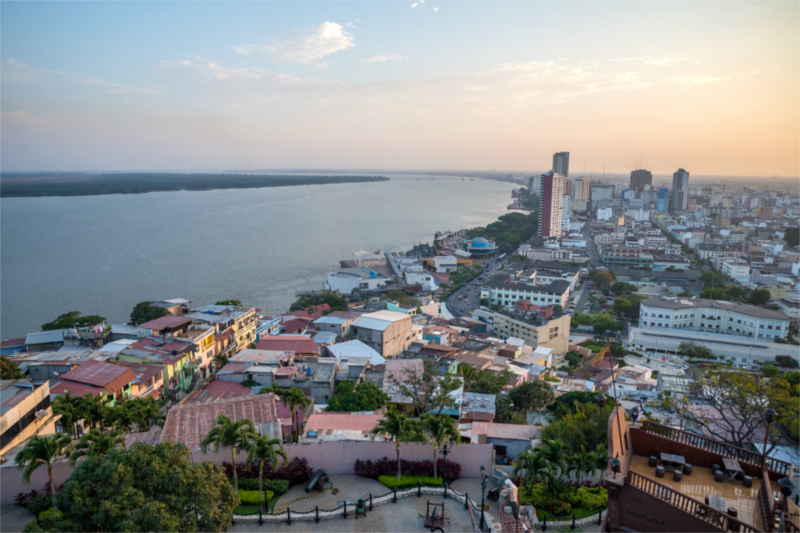 PM: In the afternoon, visit Cerro Dragón, located in the northwestern part of the island of Santa Cruz. In this place, you will have the opportunity to walk among the terrestrial iguanas which, a few decades ago, were on the verge of extinction. In addition, you can see the lagoon flamingos, gargantilla ducks and other endemic birds, including species within the family of tyrants and warblers. After a short walk, an incredible view awaits us uphill. The snorkeling will be done before returning to the ship. AM: In the morning, visit Darwin Bay, which is the only sandy beach found in the Genovesa caldera. Royal Frigate colonies are found along the beach. The males show their gular pouches of red color and inflated with the females in order to attack them to reproduce. Red-footed boobies nest in trees, unlike two other species of madmen who do it on the ground. PM: In the afternoon, visit Darwin Bay, where El Barranco, famous for the "Prince Felipe's steps", is a sculpted stone staircase. It will take you to a large plateau, where you will see large colonies of masked lunatics, frigates, petrels and ducks. During this simple walk, you will cross a small forest of Scalesia, where you can observe the little owl. The same path will take you back to the boat. AM: After breakfast, visit the Twin Craters, located in the upper part of Santa Cruz, on the road from Puerto Ayora to Baltra Airport. They are about 30 meters deep. These two enormous land pressures are surrounded by a forest of dander with abundant birds such as the yellow warbler and the vermilion flycatcher. Magnificent views of the lush forest of the highlands are also part of the visit. PM: After this visit, transfer to Baltra airport to catch the return flight to the mainland of Ecuador. Assistance and goodbye to the airport.